The Arkansas Department of Education is offering two online opportunities for Arkansas arts educators to provide input in the revision of the Arkansas Fine Arts Academic Standards, scheduled for revision in the summer of 2019. An online professional development forum is now available. All fine arts educators, teaching artists, curriculum leaders, and school administrators are encouraged to participate in this discussion forum, which will cover such topics as the current status of fine arts instruction in Arkansas, national trends and initiatives in arts education, and arts education goals for the future in our state. Participants will be asked to review materials and participate in online discussion related to each topic. New topics will be released weekly. The course will last ten to twelve weeks, and a professional development certificate will be provided to participants who complete the online course. Participation in the online professional development course will help determine the membership of the official revision committee. However, participation in this course does not require teachers to commit to participate on the revision committee, nor does it guarantee them a seat on that committee. To join the online course, go to https://canvas.instructure.com/enroll/KBK8KC. If you do not have a Canvas account, you will be redirected to a page to create a free account. For educators and stakeholders who do not wish to participate in the entire online course, two surveys are available at the links below. Statewide data from these surveys will be used to inform the work of the standards revision committee when it convenes in the summer of 2019. The deadline to complete the surveys is February 15, 2019. 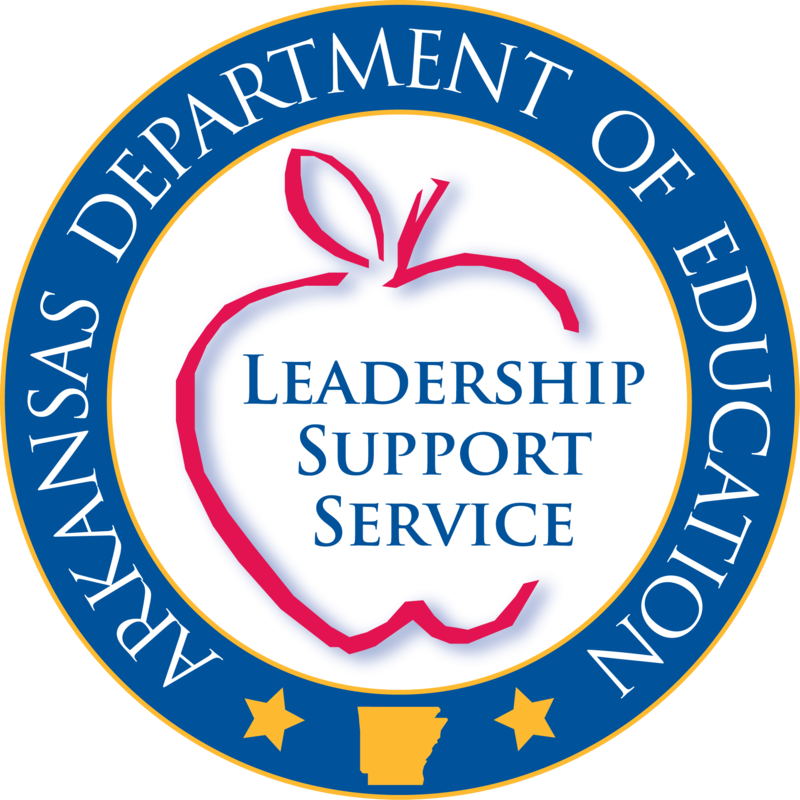 Questions about the online course, the surveys, or the revision process can be directed to Arkansas Department of Education Fine Arts Program Advisor Lana Hallmark at lana.hallmark@arkansas.gov or 501-682-7590.